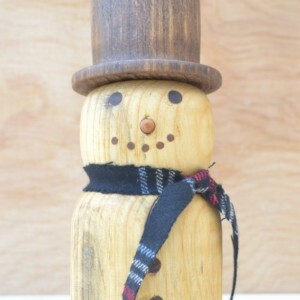 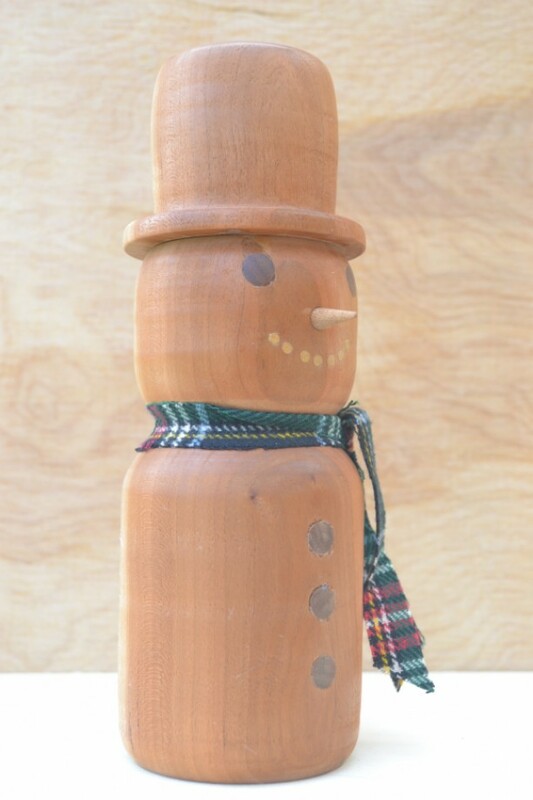 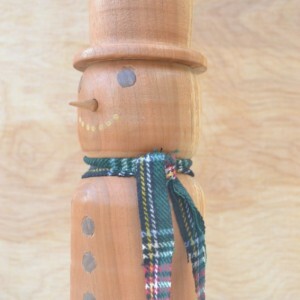 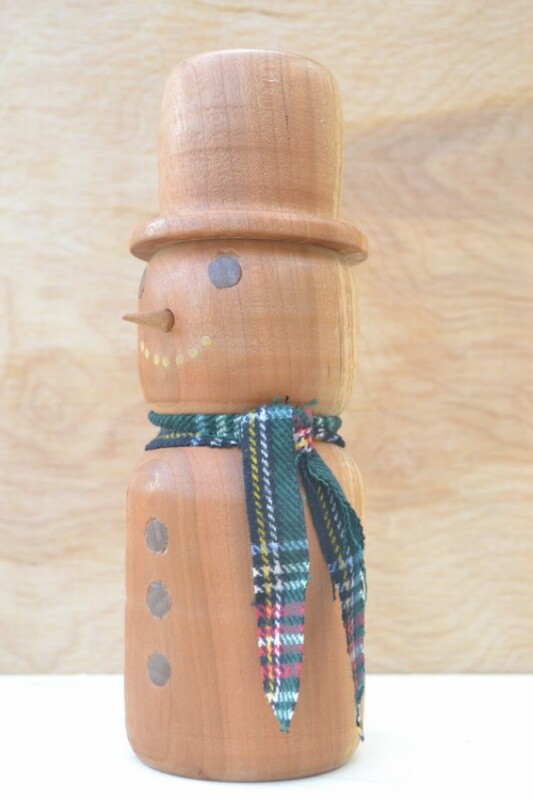 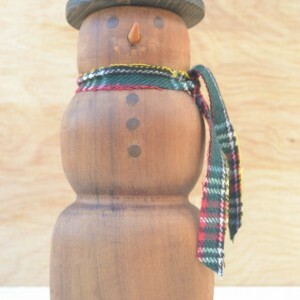 Hand-turned wooden snowman! 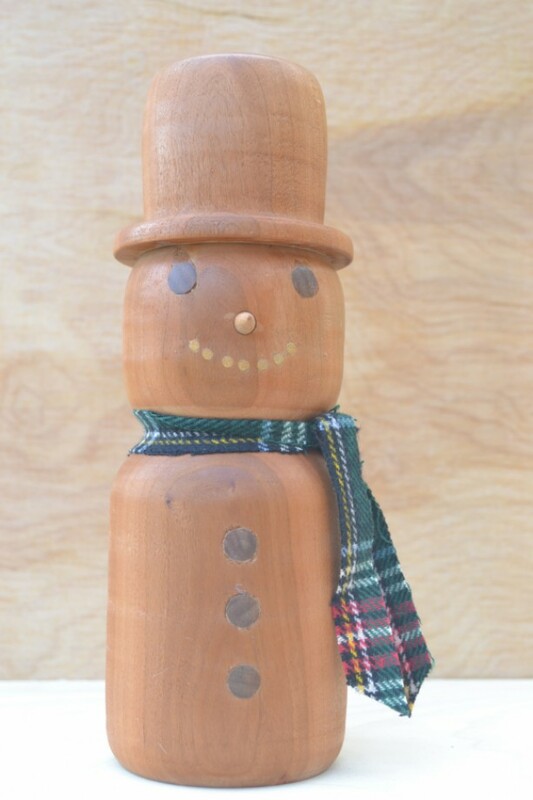 After 100 years or so as a barn beam, this happy fellow gets the chance at another hundred with your family! 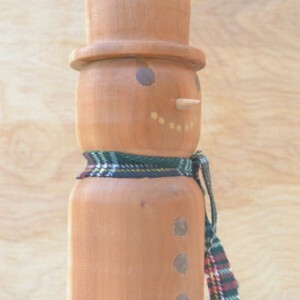 Made from beechwood, with inlaid walnut eyes and buttons, a cherry carrot nose, and poplar mouth. 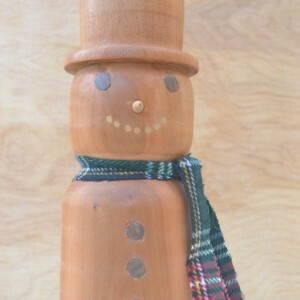 His backside reveals the years with spalting, and even a few former insect trails. 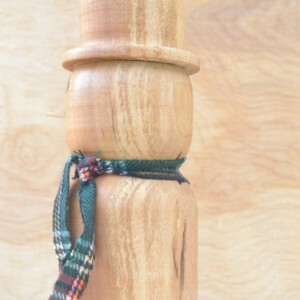 History,character,beauty! 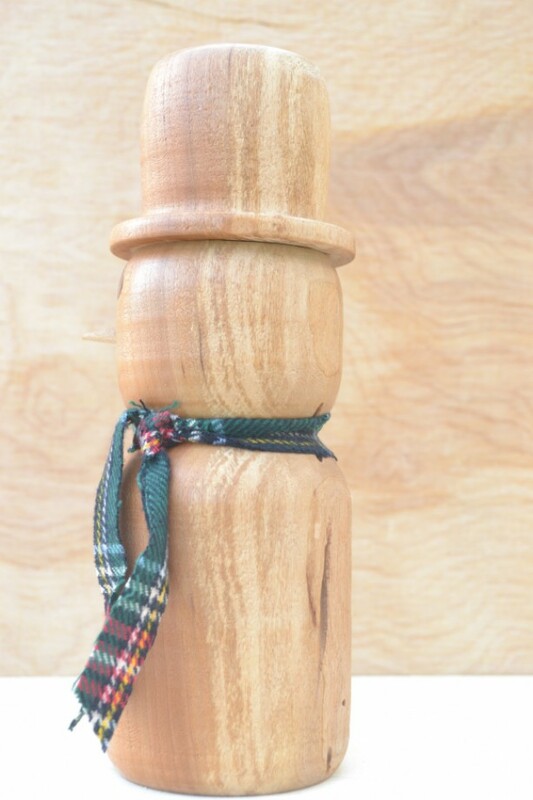 8 1/2" high 3" diameter Signed by the maker.